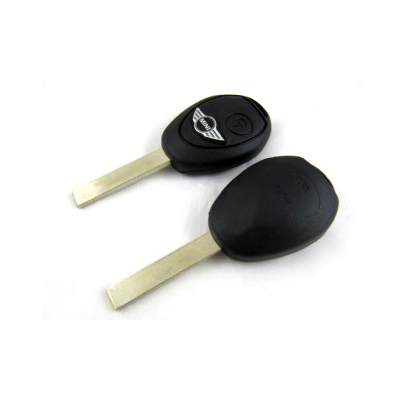 Each key is ordered with the exact VIN number of your car and may vary in style, but will be the exact correct version key for your BMW. 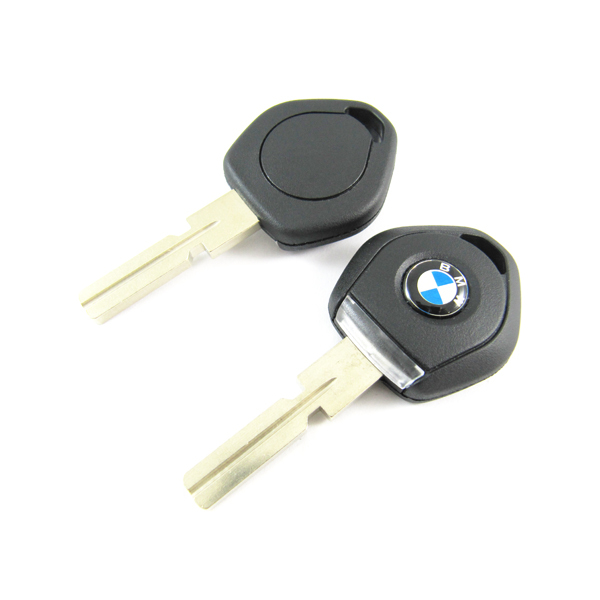 PLEASE NOTE: Key will be exactly matched to your BMW VIN number, and will be exactly as required for your specific car. 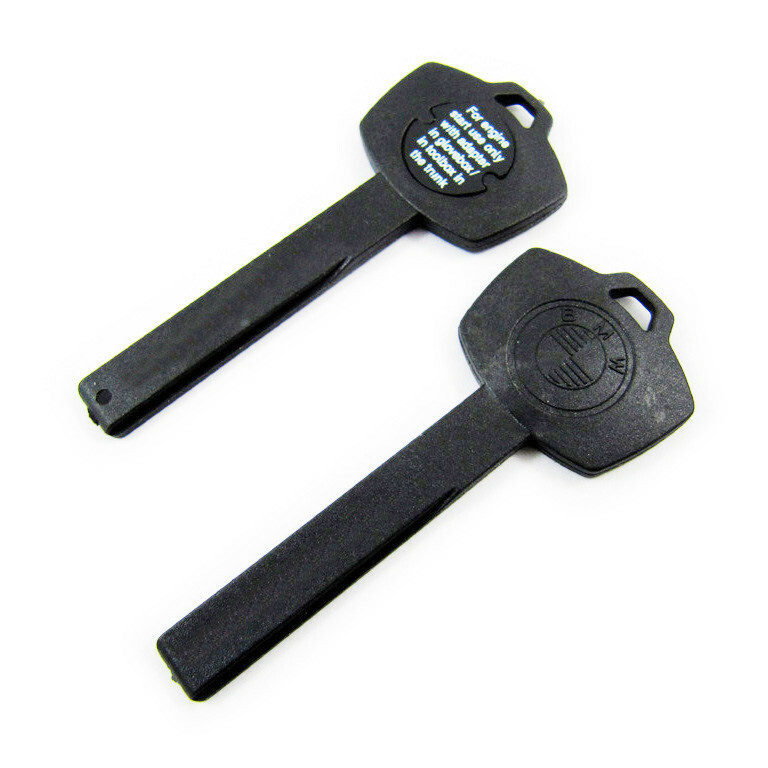 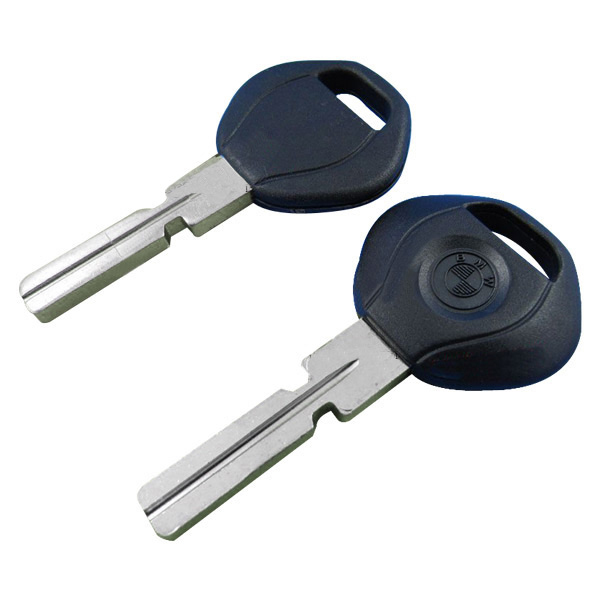 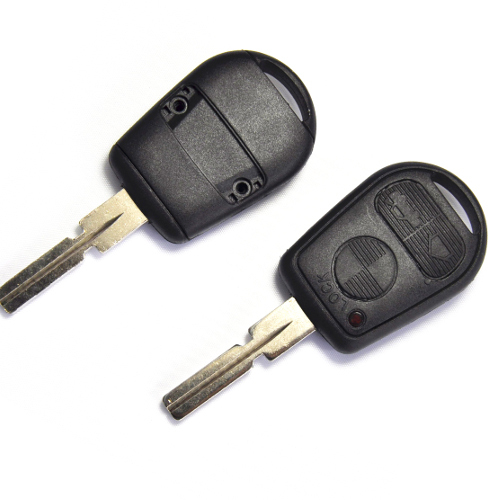 it will be the same style key as you received when the car was purchased new.